More than 1,000 young people from every Canadian province and territory will participate in the CFGames featuring more than 70 events in 13 disciplines in art, leadership and sports. The events include: track and field, volleyball, visual arts, public speaking, culinary arts and sailing. More than 400 medals will be awarded. 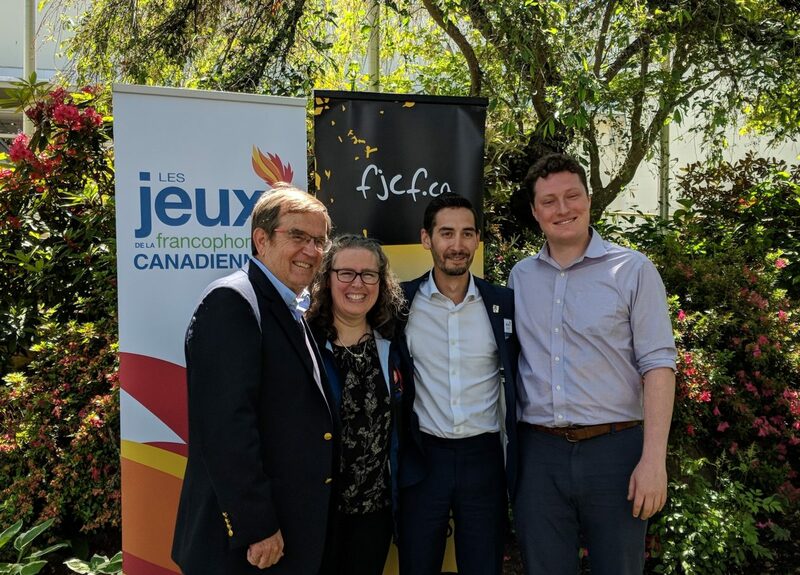 The Victoria 2020 Canadian Francophone Games Organizing Committee is responsible for staging the CFGames that will contribute to the socio-cultural and identity development of young Canadians between 14 and 18 years old who speak French. Arts gala: Royal Theatre, Victoria. The CFGames are a major cultural event to showcase the Greater Victoria area. Tourism and economic revenues from hosting this event could generate up to $4 million from 2018 to 2020 in direct investment with more indirect tourism revenues in the four communities hosting the CFGames. The local organizing committee is looking for more than 500 volunteers to help stage the CFGames.